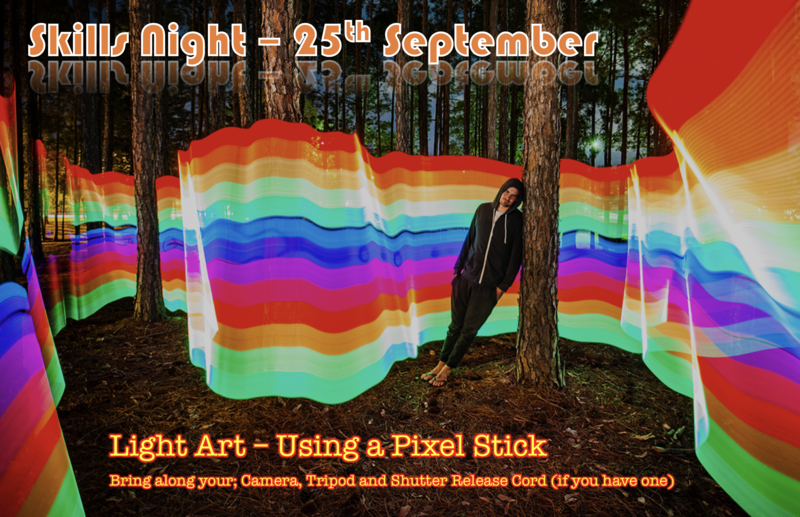 Due to unforeseen circumstances, our next Skills Night (25th September) will not be Macro, as previously advertised. 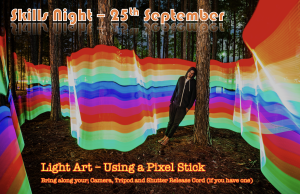 Instead, we will be exploring light art, using pixel stick illumination. 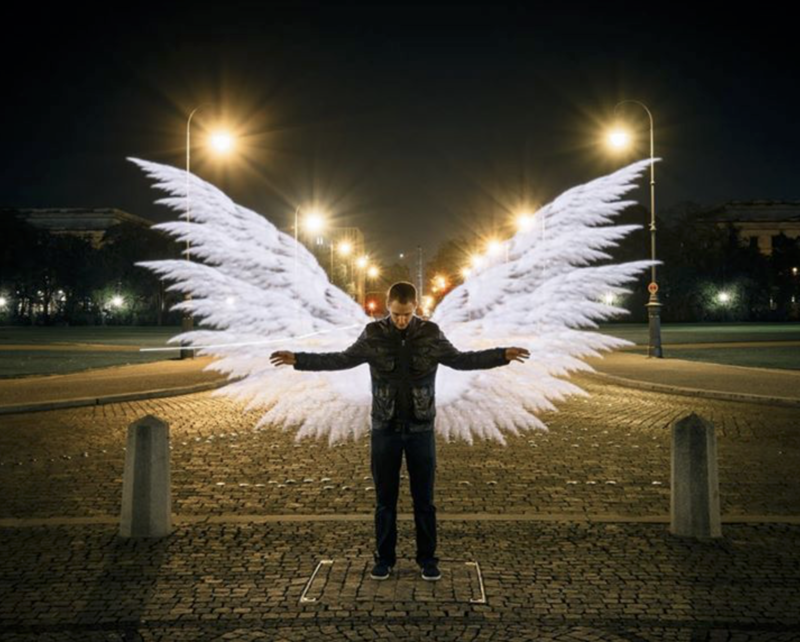 Please bring along your camera, tripod and shutter release cord/remote (if you have one). Also, I can produce any special imagery or words, that you would like to illuminate behind your subject. Please email the President with your ideas. Also, bring along a warm jacket in case it is cool outside.